Boulder, Colo. — The Brewers Association (BA)—the not-for-profit trade association dedicated to small and independent American brewers—today announced the creation of a new seal exclusively for supporters of the independent U.S. craft brewing movement. 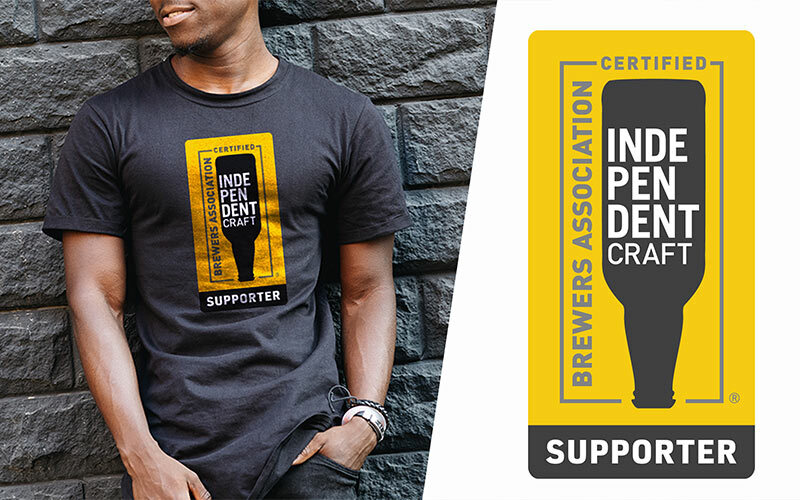 Editor’s Note: High resolution images of the independent craft brewer supporter seal are available for editorial use here. The Brewers Association (BA) is the not-for-profit trade association dedicated to small and independent American brewers, their beers and the community of brewing enthusiasts. The BA represents more than 4,800 U.S. breweries. 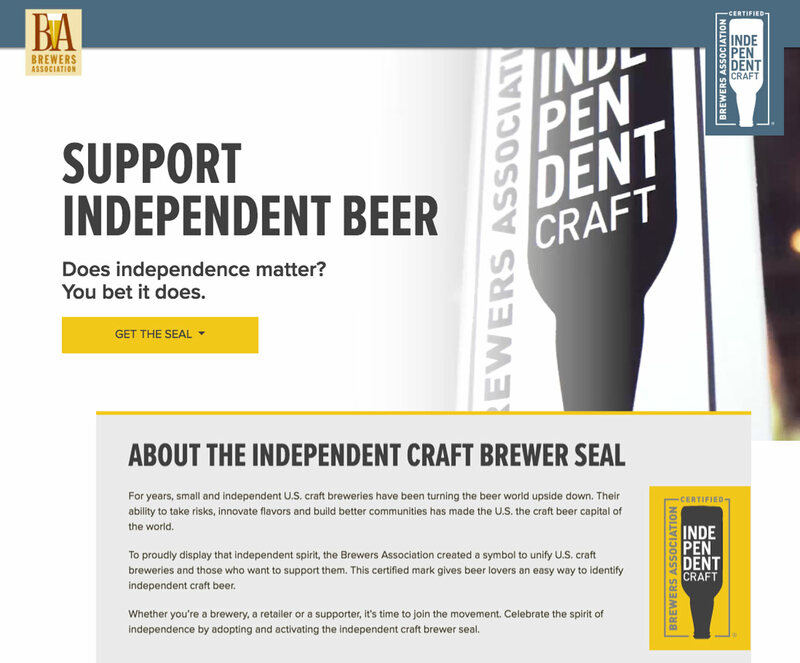 The BA’s independent craft brewer seal is a widely adopted symbol that differentiates beers by small and independent craft brewers. The BA organizes events including the World Beer Cup®, Great American Beer Festival®, Craft Brewers Conference® & BrewExpo America®, SAVOR™: An American Craft Beer & Food Experience, Homebrew Con™, National Homebrew Competition and American Craft Beer Week®. The BA publishes The New Brewer® magazine, and Brewers Publications® is the leading publisher of brewing literature in the U.S. Beer lovers are invited to learn more about the dynamic world of craft beer at CraftBeer.com® and about homebrewing via the BA’s American Homebrewers Association® and the free Brew Guru® mobile app. Follow us on Facebook, Twitter and Instagram.